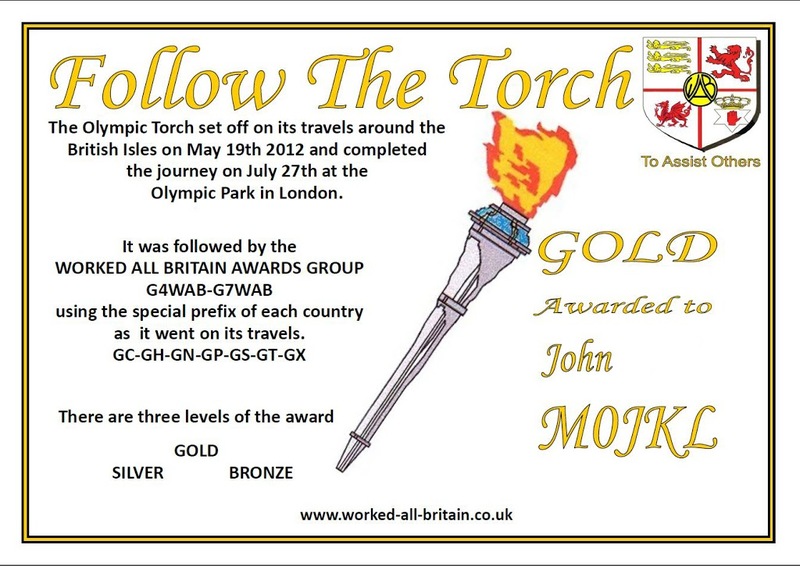 The Worked All Britain Awards Group is promoting an award based upon following the Olympic Torch around UK. The Olympic torch will tour the UK over a period of seventy days taking in a total of seventy two special events in different parts of the UK, starting at Lands End on Saturday May 19th and finishing on July 27th at the Olympic Park. The W.A.B. callsigns will move around UK following the torch, G4WAB & G7WAB being activated as special event stations using the prefix GX-GT-GN-GH-GS-GP-GC, assigned to the appropriate country. The award will comprise of three levels: Bronze – Silver – Gold. All that is required is a copy of your log showing the days/times that you worked either of the two callsigns. Only the two W.A.B. 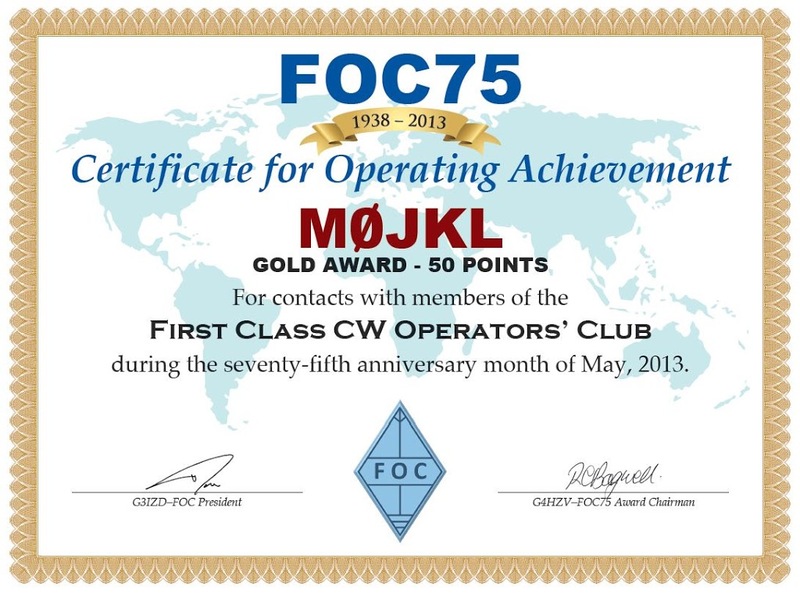 callsigns will count for the award which is open to all radio amateurs and SWLs. 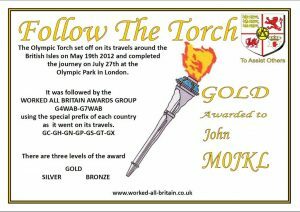 Any profits made from the Follow The Torch award will go to charity. 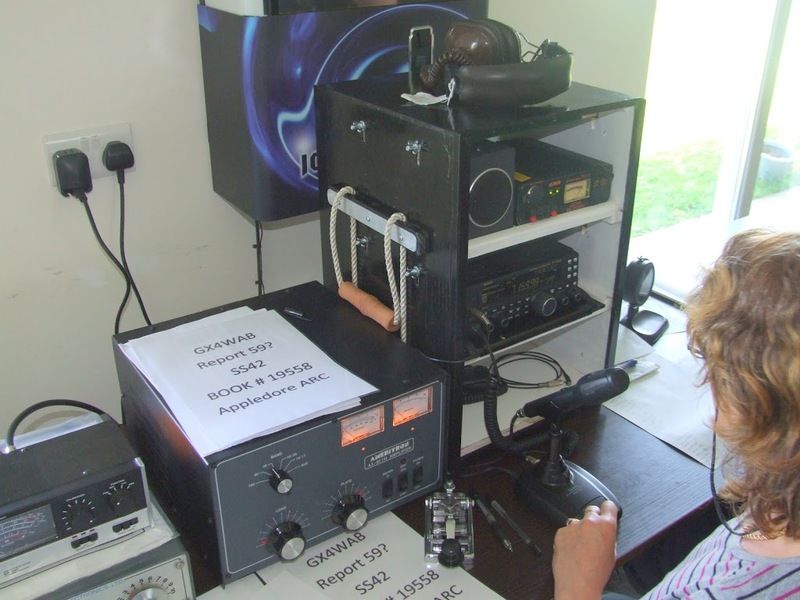 In my last blog post we (the Appledore and District Amateur Radio Club) had done our activation on the 21st of May, and it was a great success (credits go to Mike G3PGA for organising things) with over 400 contacts. 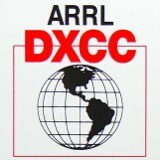 After a slow start I joined the masses of addicts trying to work as many event stations as possible, my final total was 33, so I did get the gold award (and two new DXCC with Guernsey and Jersey) in the end. It really was a lot of fun and I think everyone who took part was amazed at how we were all bitten by the bug. The negatives from the even were due to some operators who should be ashamed of their behaviour, general bad operating, and the verbal abuse given to people who had volunteered to put on a station and given up their time just to support the event. On a personal level it was a useful exercise on how to work through pileups, from seeing how some operators controlled things (or didn’t) to the best time to call and be heard. One of the best nights was trying to work a station along with two of my Riviera club mates (Paul M0PCZ and Dave G4OTU) and having a running commentary between us live on Facebook. We were in stitches of laughter…(lol!) and we did all manage to work them in the end after a long struggle. So now the dust has settled and with a slight distraction chasing some Olympic special event stations, I’m slowly getting back to looking on other bands for some DX action, first one being 4S7NE in Sri Lanka and more recently D64K in Comoros Isl., both new DXCC countries for me. I also worked a few stateside including KW7Y over on the west coast in Washington state, first on SSB the AM! When I told him I was off to Vancouver next month he made me the kind offer to pop down for a visit, but unfortunately it turns out he’s on vacation in California at roughly the same time. Station wise there is a new addition, or rather exchange. 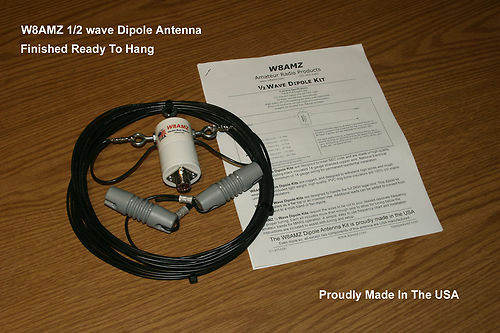 The full size G5RV has gone and been replaced with a W8AMZ 40m dipole which I bought direct from the builder in the USA. Great price, very well made and seems to work very well. Highly recommended. Now I can cover 6, 10, 12, 15, 17, 20 and 40m without a tuner (Hex and dipole). I have given up the option of using 80m, but as I’ve not used it to date have no urge to in the future I’m not that worried for now. Okay, I know I could’ve built the dipole myself and for some people that’s one of the most interesting parts of the hobby, but for me the fun is having something that just works! Thanks go to Dave G3YGJ for bringing over his analyzer and checking the SWR on all bands, and also his devotion to duty with his Morse lessons twice a week!